How did the old Precita Creek become the complex sewer crossing which now goes under Highway 101? 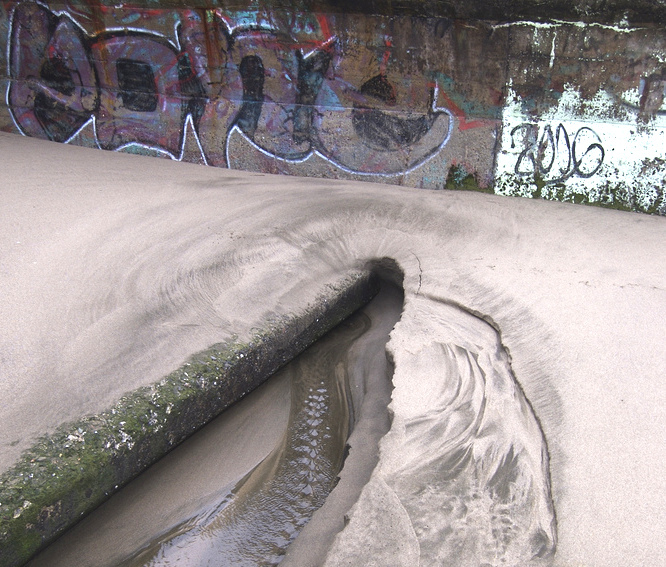 When, where and why did Mission Creek go into the sewer? What are the ramifications of our sewer history and the ancient creeks they sometimes follow for today’s urban outflow systems? Greg Braswell will lead a pictorial exploration and discussion of his research on the muck and brick of San Francisco’s sewer history.